This Grilled Chilli Lime Chicken Fajita Salad Is Crazy Amazing! Making baked chicken thighs it’s so simple! In the shortest time and with minimum preparation, you’ll have a complete and delicious meal. Such an easy and quick meal! You simply place some chicken thighs on top of layers of potatoes and onion and then put everything in the oven for 20 minutes for each side. This is a great simple recipe on which to build other great flavors! Season with your favorite spices to get your favorite combination of flavors! Thanks to Gorka Barredo for this wonderful recipe and featured image. 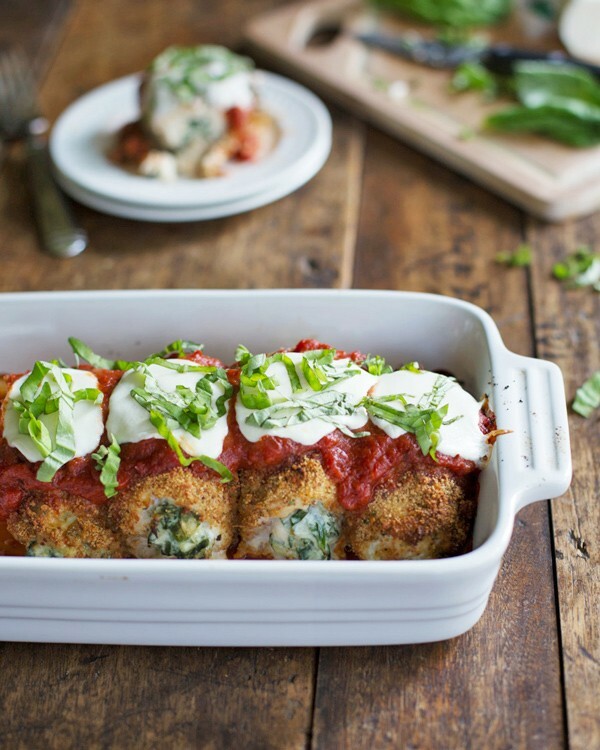 These Really Delicious Baked Mozzarella Chicken Rolls Are Worth Every Single Bite! 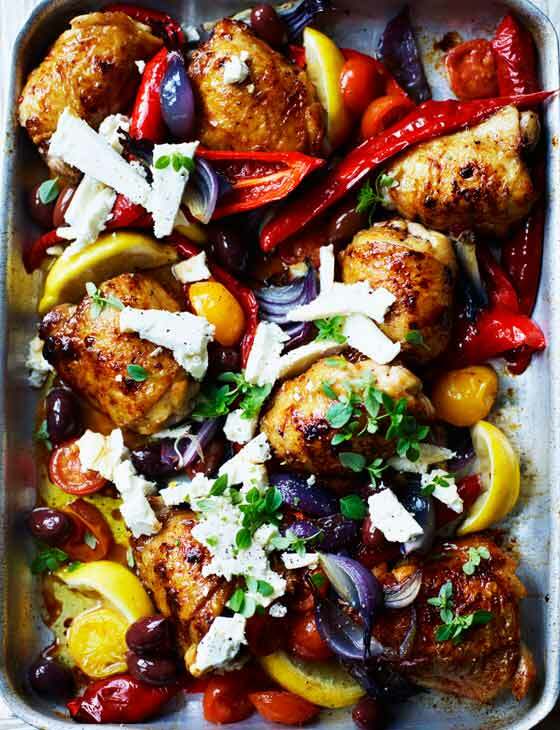 Simple And Incredibly Tasty Greek-Style Chicken Traybake Recipe Tasty Chicken Casserole Recipe For Leftover Chicken Quick And Easy To Make, This Chicken Tamale Casserole Is Delish! 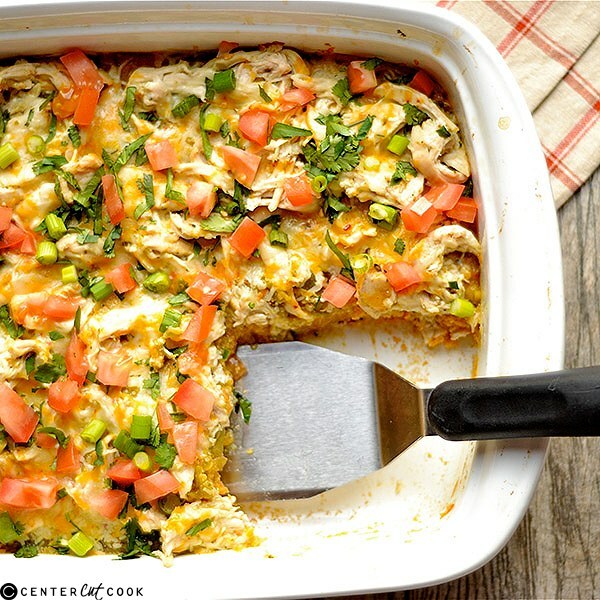 These Zesty White Chicken Enchiladas Are Such A Fantastic Dinner For The Family! This Baked Casserole Dish Made With Ziti Macaroni And Ground Beef Is Delicious!